4" x 36" A/O Sanding Belt 120 Grit, 10 pk. Grizzly T21482 - 4" x 36" A/O Sanding Belt 120 Grit, 10 pk. 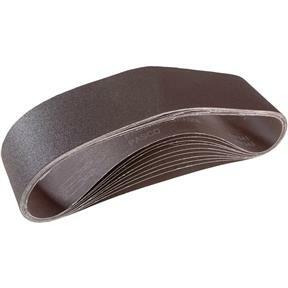 These 120 grit sanding belts measures 4" x 36". Comes in a 10 pack. They are better than any I have previously purchased from others.